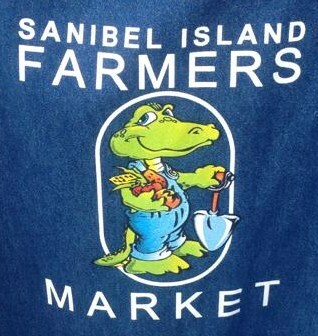 Day 8 of 100 Things to do on Sanibel & Captiva takes us to the Sanibel Farmers Market. It is held every Sunday from the first week in October through the last weekend in April from 8AM-1PM at Sanibel City Hall. 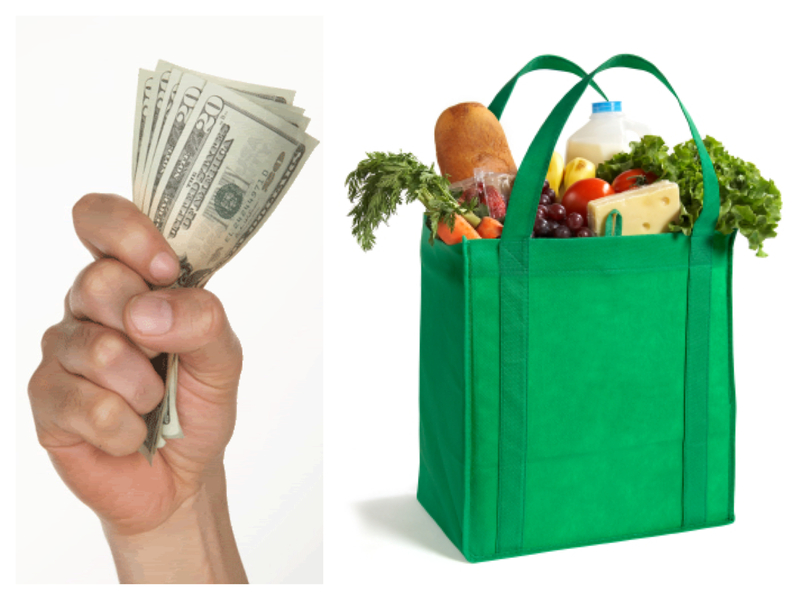 It is the best place to buy local, fresh food and goods on the islands. 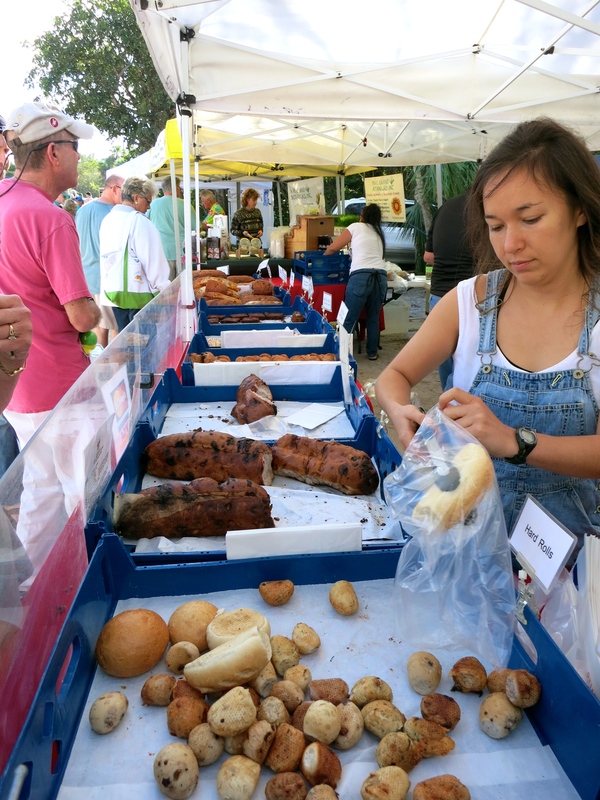 Now, here's another great tip for the Sanibel Farmers Market: GO EARLY! The closest parking lot is at the Sanibel Public Library located at 770 Dunlop Road directly next to Sanibel City Hall. But being the closest means it is always the first to fill up. Another reason to get there early is that the popular vendors have a tendancy to run out of food. For instance, the BBQ stand at the front of the market normally runs out of food by around noon. Now for some of our favorites... Our first stop at the Sanibel Farmers Market is normally to JC's Daily Bread. We get a strawberry turnover filled with delicious whole chunks of strawberry. It is perfect to eat while you are walking around. Also, get a loaf of their asiago cheese bread. Unlike most places that just sprinkle some cheese on top, JC bakes his right inside the loaf so every slice you cut is filled with amazing cheesie holes of goodness! It goes great on sandwiches or just as toast for breakfast. Our second stop at the Sanibel Farmers Market is normally to the fruit and vegetable stand. There are quite a few so walk around and find the one that offers what you are looking for. Also, be sure to try samples if they offer them! Know that you will get a better deal on these items during the last hour of the market, but there will also be much less selection. We then walk around and make a stop at the Sanibel Deli's tent and grab a few of their mini donuts. They are so light and not too sweet and it is so much fun to watch them made. Our next stop is our favorite vendor on the list. If you are to get one thing from the whole Sanibel Farmers Market, MAKE SURE YOU GET GUACAMOLE! Not only is is the best guacamole I have every had, but they also put on a great show while they are making it fresh right in front of you. You always know where the guacamole stand is, because it is the one with the mob of people around it. Don't mess around with getting a small container, go for the large. It is worth it! Our last stop at the Sanibel Farmers Market is normally to the Big Cheese. They always give out great samples every week and it is fun to try very different cheeses and dips. We always buy the Kasseri cheese which pairs great with the guacamole. For more information be sure to check out the Sanibel Farmers Market website as well as the Sanibel Farmers Market Facebook page.